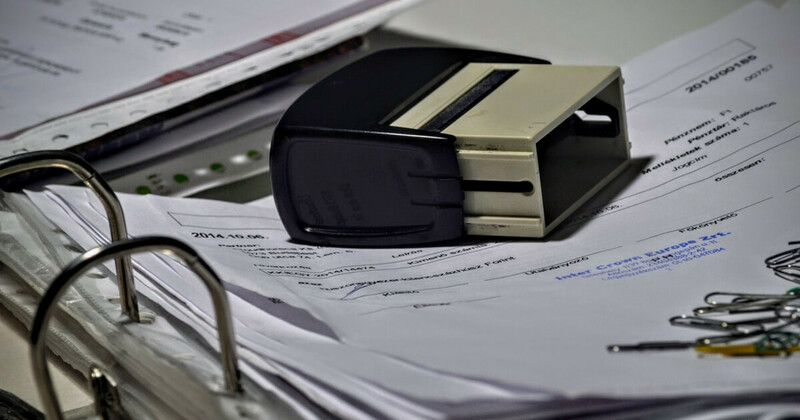 With the tax season fast approaching, one could imagine the sleepless nights small business owners are into if all the invoices and documents are manually filed. Avoid needless stress by using technology to your advantage. Making sure that your invoices are easy to understand will make the task more bearable during annual tax filings and surprisingly, sometimes, the best things in life are free. Here are 3 ways how computerized invoicing can help your small business and examples of some apps that could provide the services mentioned. Computerized invoicing apps makes it easy to keep track of your quotes and payments, it also allows you to get paid various mediums in multiple currencies and even includes full 256-SSS encryption so you can be sure of secure filing of data. The ability to allocate various categories for expenses makes it easy for small business owners to assess expenses vs profit and forecast revenues and is perfect for creating future project budgets. It helps customize how much automation you need and if you want your company logo in your invoice for professional looking invoice, it can be done. With its’s auto-pilot mode, you can set automated request for deposits from your clients and it can even provide tax calculations for you. Another hassle free feature is that it can tag your invoices as “viewed by clients”, thereby saving you time on follow-ups and giving you more time to focus on things that matter to your business. Working with multiple teams can also be less of a hassle with computerized invoicing. Some apps allow you to manage teams with one log-in, offers marketing, sales and at the same time track mileage, expenses and even time spent making sure your projects are on time and in a budget.